SpoonDrawer’s founder, Adam Lapsevich loves to cook. His mom started teaching him when he was about 8 years old. 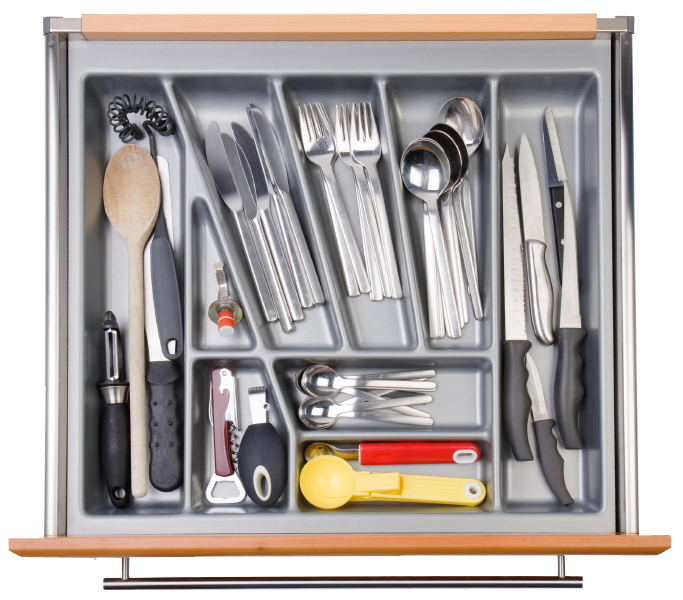 In her kitchen there was one drawer where she kept all of her important utensils. It was fondly known as “the spoon drawer“. Adam was tired of the corporate world and wanted to start his own creative marketing company but needed a “creative name”. At a party one Saturday evening with friends, he was sharing his idea for his business but still didn’t have a name. It was while he was standing in the kitchen talking where the idea hit him. As he was leaning against the countertop chatting, it seemed as though every 20 minutes somebody needed something out of the silverware drawer right where he was standing. “Hey guys, excuse me, I’ve got to get something out of the spoon drawer” they would say. The SpoonDrawer? That’s mom’s important drawer! Bam! A brainstorm! All the valuable tools are found in the spoon drawer. Since his vision was to offer a variety of services, he was essentially creating a “spoon drawer” full of marketing utensils! For over 13 years, SpoonDrawer Media has been providing businesses creative digital marketing tools to help them grow. So there you have it. Strange name? Maybe. Original? Absolutely. Creative Marketing Utensils to Help Your Business Grow. …and yes, he still cooks, and is a pretty amazing chef!